Must have secured a minimum of 60% in 10th Std. Must have secured a minimum of 60% in 12th Std. Go to the ‘HP Udaan Scholarship Program 2018-19’ application link. Login/Register using Facebook, Google Plus or Email account. Once signed in, click on 'Start Application' to start filling the form. Fill in all the details and upload the required documents. I am a Class 11th student. Am I eligible for HP Udaan Scholarship? Are there any seats reserved for girl students? 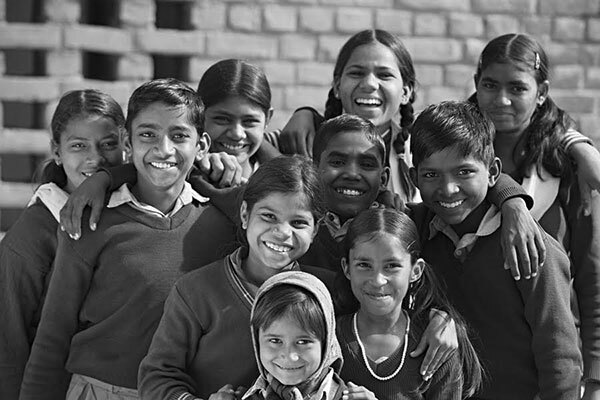 Is the HP Udaan Scholarship Program specific to any particular region? What should be the annual income of my family to be eligible for this scholarship? What is the scholarship amount offered to students under this scholarship scheme? I have received admission for a 4-Yr B.Tech course. Will I be eligible for the scholarship?